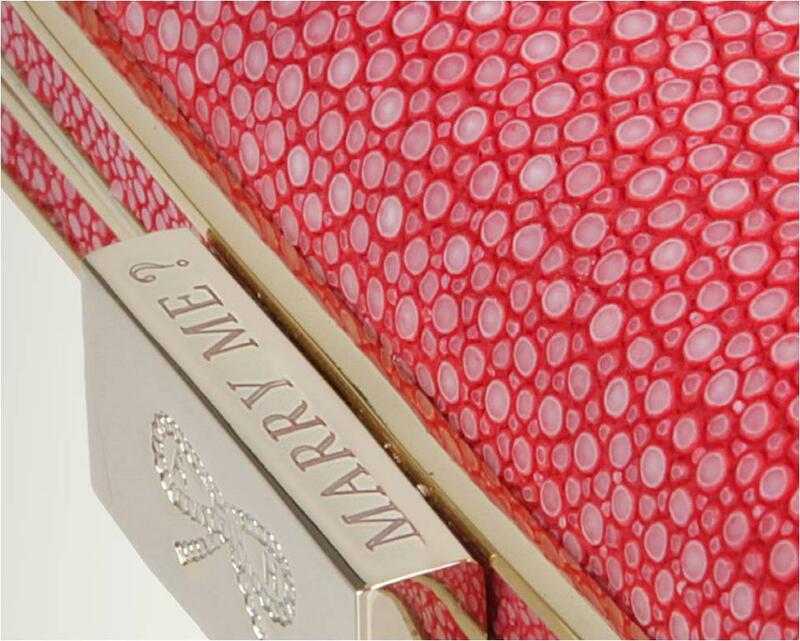 Genius by Anya Hindmarch, genius. Anya Hindmarch's personalised gift service is a simple must for Christmas this year. Have a little browse here and design your own look to their lovely pieces. that is an amazing idea! I'm an Anya Hindmarch fan, and I'd much rather a handbag than a ring!